Stoneyman Valley Ranch, the newest wedding venue in the Shenandoah Valley, is a year round ‘Rustic & Chandelier’ Destination Wedding Venue. 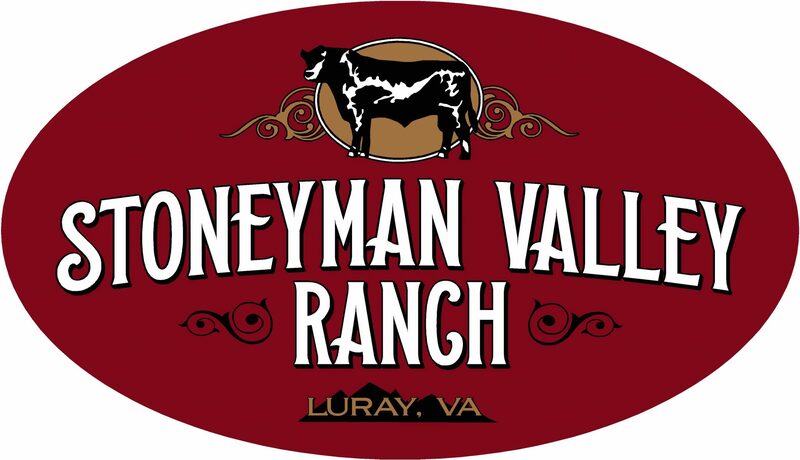 Enjoy breathtaking mountain views of the Blue Ridge Mountains, Massanutten Mountains and the Shenandoah Valley at Stoneyman Valley Ranch. Located just outside of Luray at the base of the Blue Ridge Mountain and Skyline Drive. Stoneyman Valley Ranch is a working cattle ranch with an abundance of open fields and 360 degree views. Our new rustic and chandelier barn is air conditioned and heated and is ADA Accessible for your guests. It has a Bride’s Room with separate bathroom, Loft for Gentlemen to relax, and other amenities.